A "Registered Provider" is a person or a business entity that provides funeral plans and is regulated by the Authority. 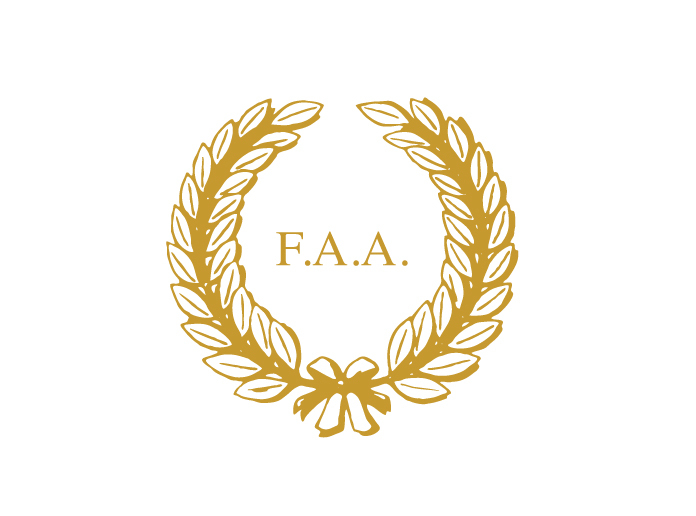 The Funeral Planning Authority is committed to ensuring that people like you have access to reliable, regulated providers within the funeral plan industry. Our work ensures that the registered providers listed here uphold high standards and report to us on an annual basis on areas such as their investments, sales and marketing, and complaints. 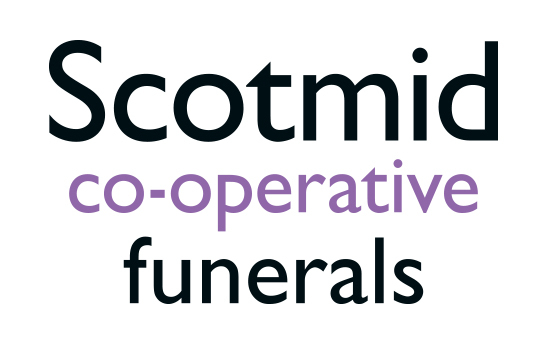 Our aim is that our work will result in customers getting the funeral that they have paid for, and deserve, when the time comes. In order to become an FPA registered provider, we check that these businesses abide by a set criteria of rules and a Code of Practice, which exceed the statutory requirements set out within the industry. 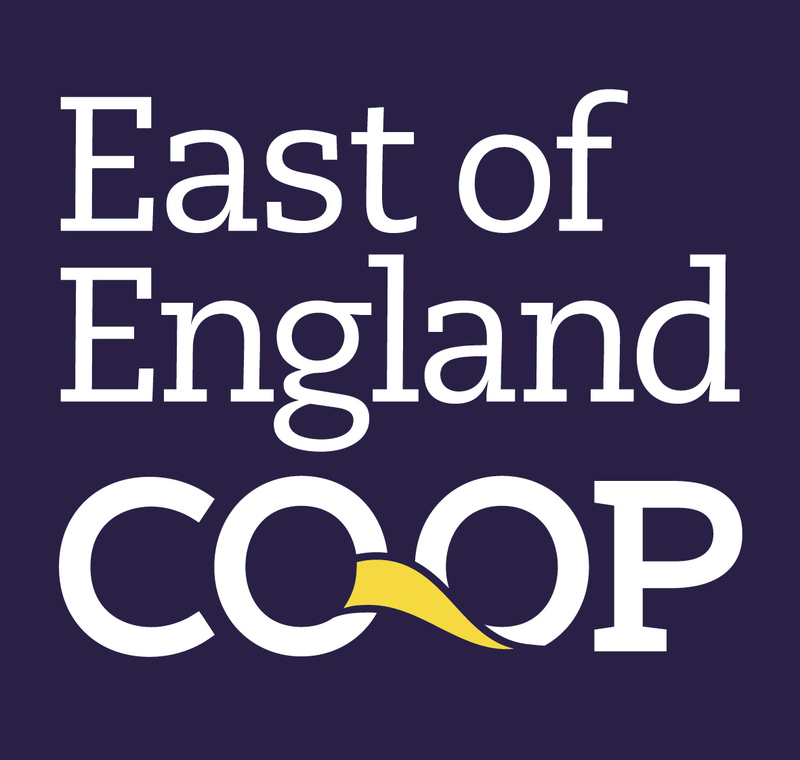 You can find out more about these regulations and read our Code of Practice on our dedicated Regulations page. If you have a provider in mind and want to check their status, you can enter the name of a plan provider into our search bar to find out if they’re registered with the FPA. Alternatively, you can scroll further down for a list of approved providers. 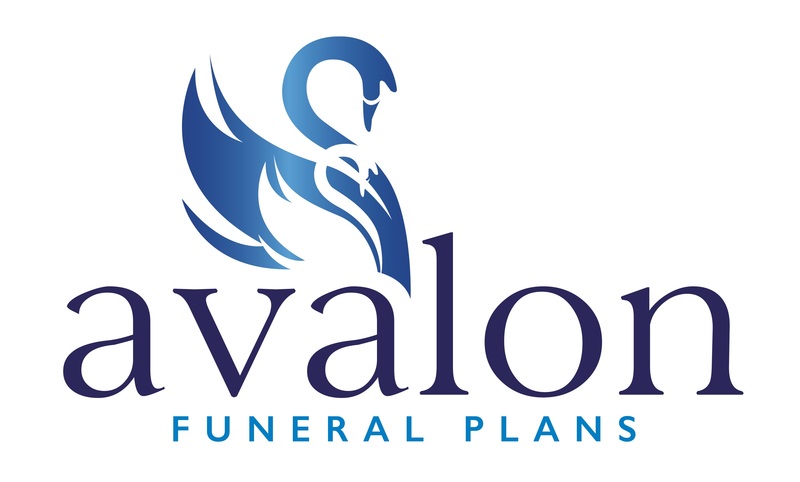 If you have any questions regarding the approval process, or are trying to find a funeral plan, then get in touch with our helpful team via our contact us page. You can check here whether any plan provider is registered with the FPA.